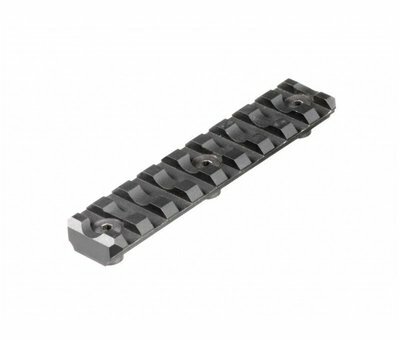 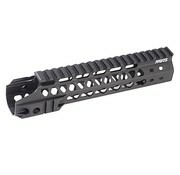 G&P MOTS 9inch Upper Cut KeyMod RIS (Black). 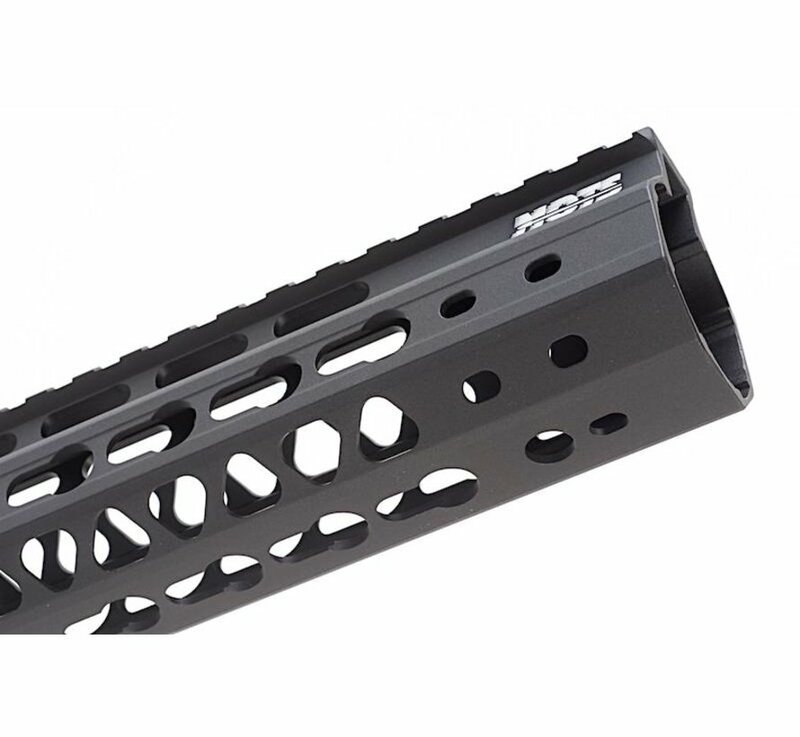 G&P MOTS 9 inch Upper Cut Keymod for Tokyo Marui M4 / M16 Series. 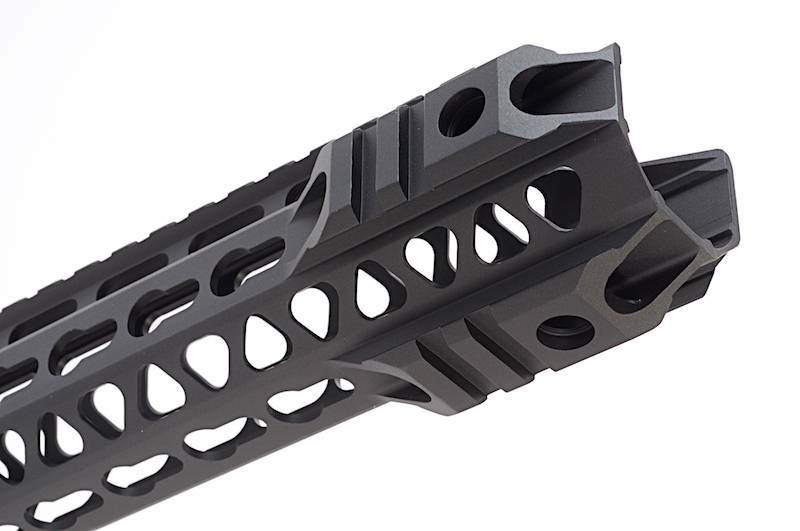 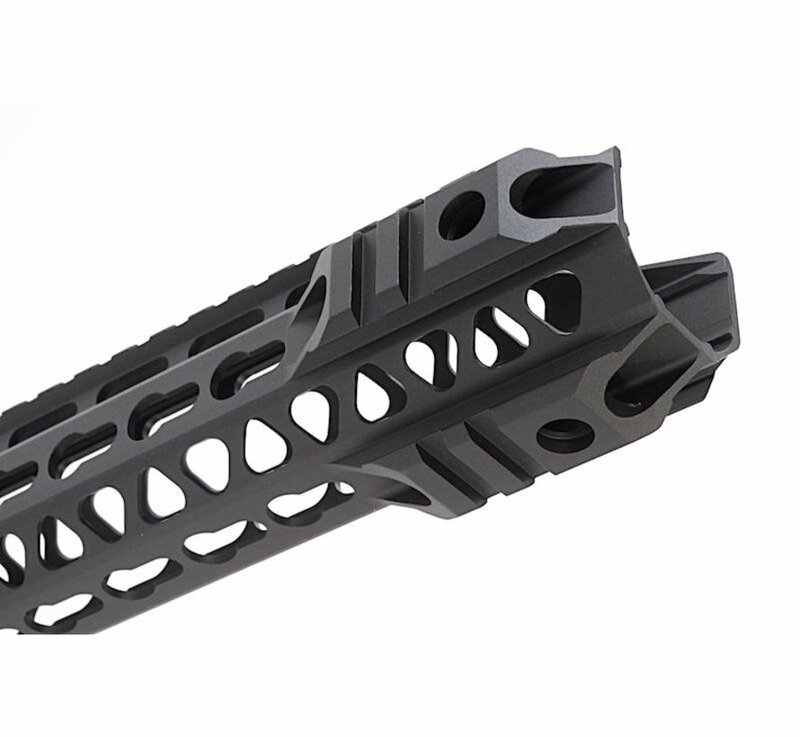 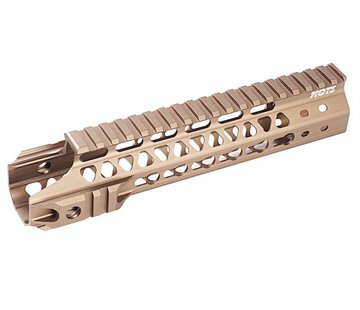 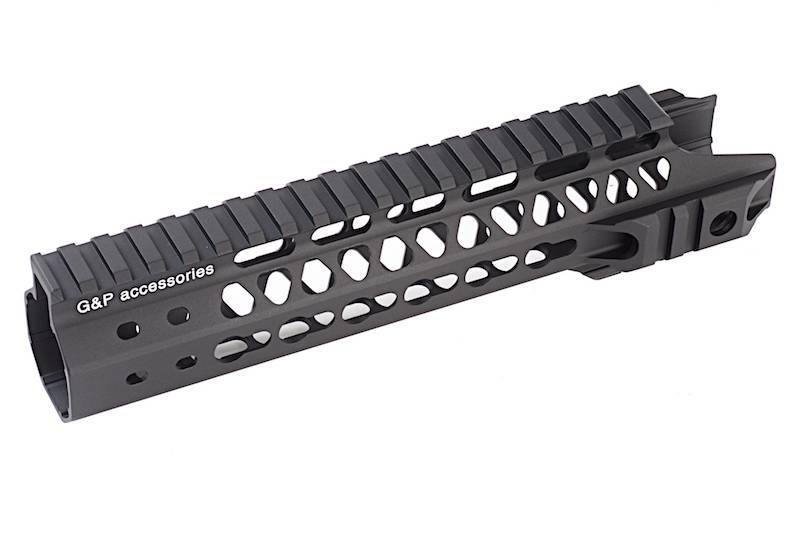 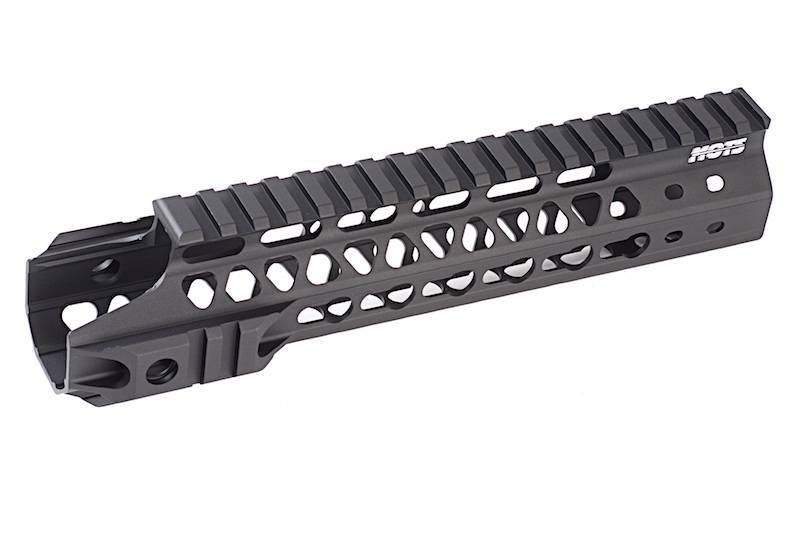 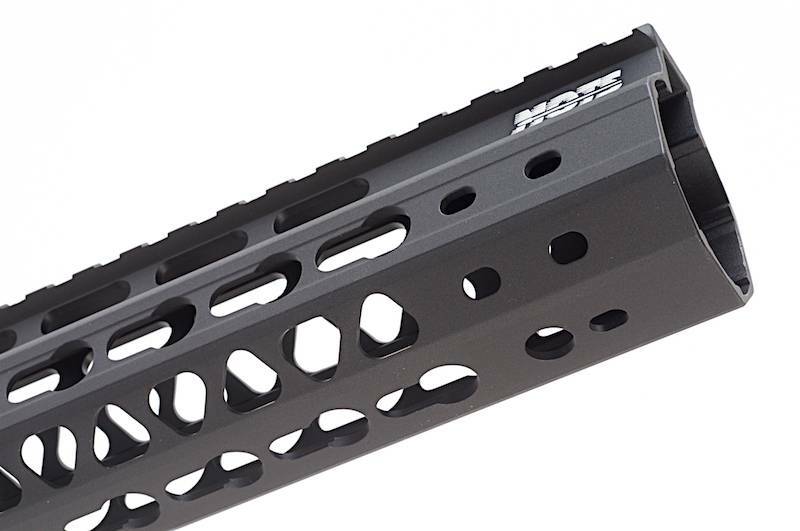 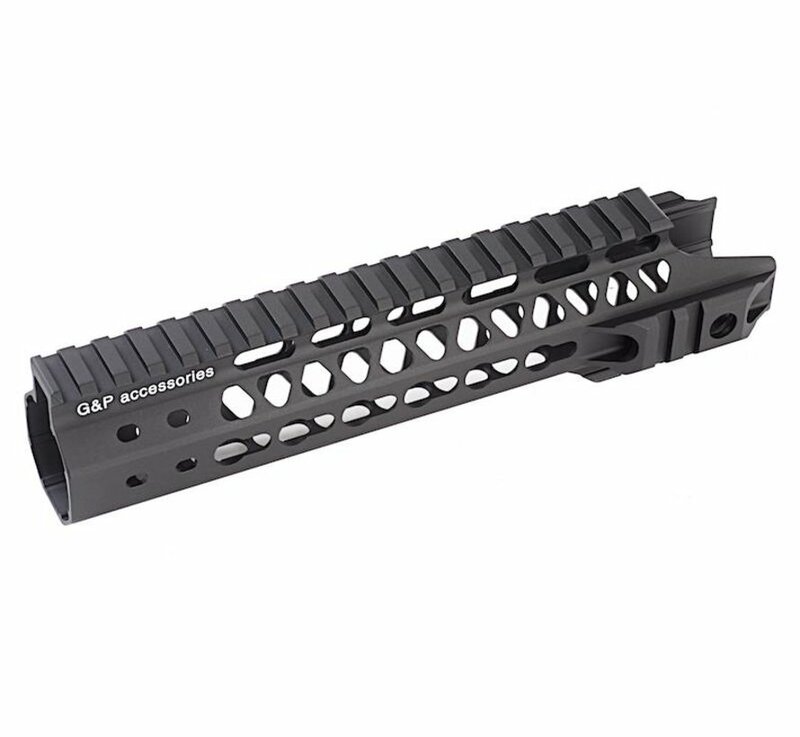 The Keymod series of rails have been increasingly popular these past months as it allows the user to add rails in where they want for all the accessories they need. 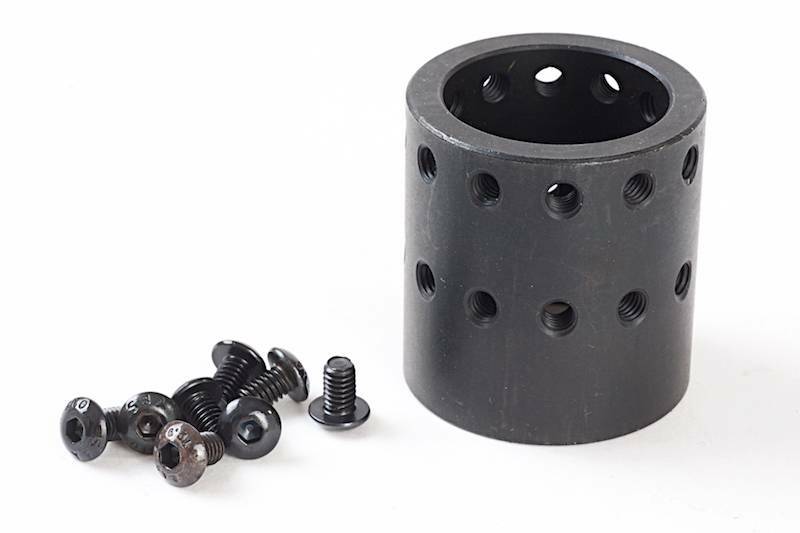 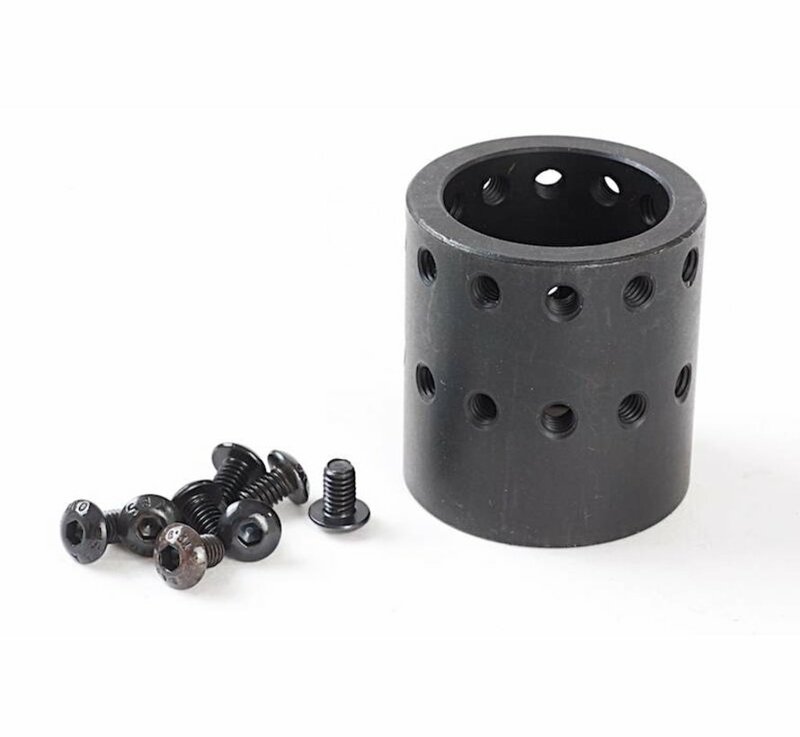 There are also 3 holes for sling point mounts as well.